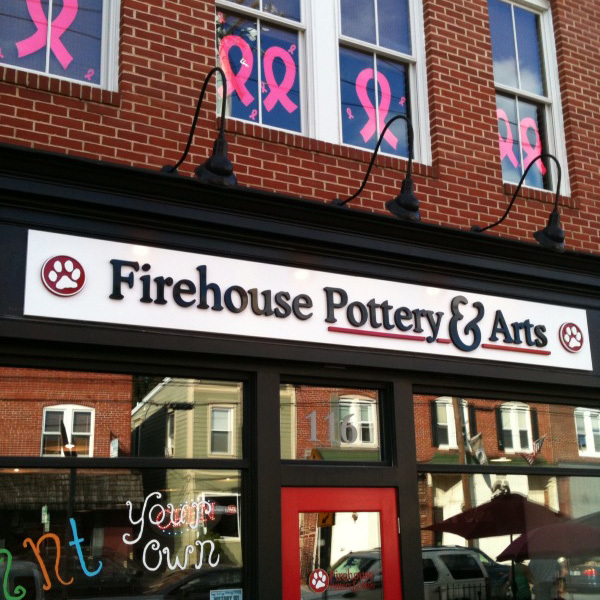 A company sign is often the first impression of your business and a cost-effective way to obtain thousands more throughout the day. 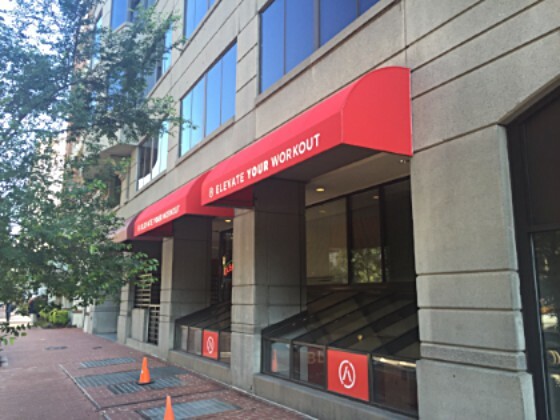 Creating a custom sign is an opportunity to relay your company’s message to potential customers in the Washington, DC area including all of Maryland, Northern Virginia, Rockville, and Bethesda. 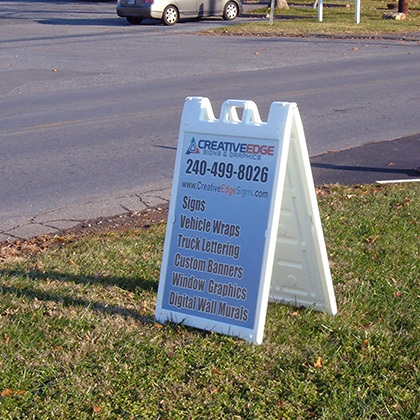 Let Creative Edge design your custom sign and produce a strong brand identity for your business. 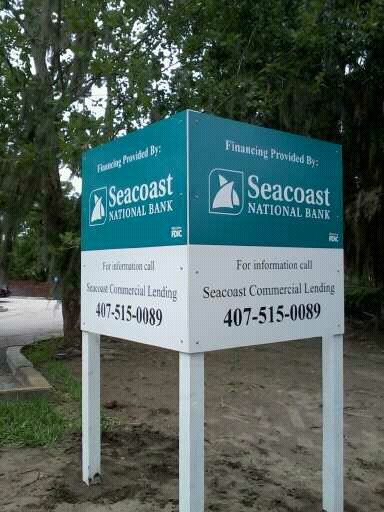 Our collection of outdoor signs feature classic and modern options made to standout. 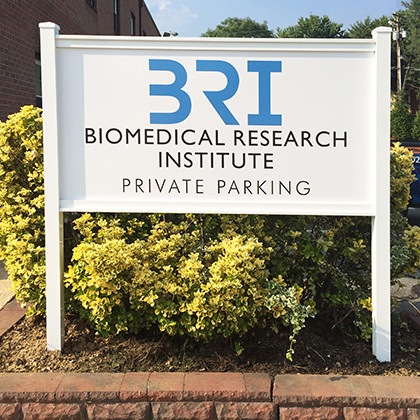 A custom channel letter sign will give your business a clean look that catches the eye. 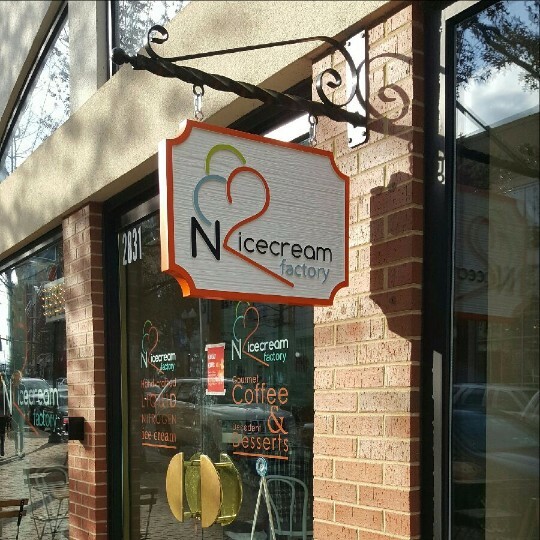 Installing sign cabinets or lightboxes will give your business the necessary light to outshine the competition. These signs are paired with lights in the box to create a stunning display, even at night. 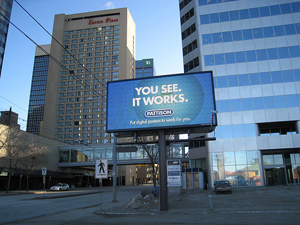 If you’re leaning towards a modern approach, our digital signage allows you to customize your message at any time, keeping you one step ahead of the competition. 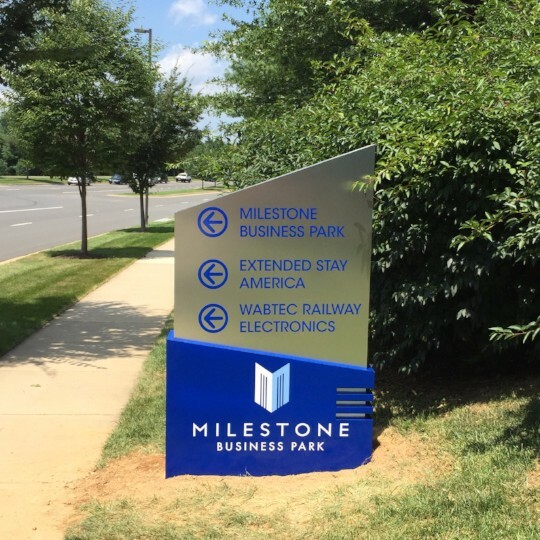 Whether you’re looking to make your business stand out or convey a specific message, Creative Edge will customize the ideal outdoor sign to fit your needs. 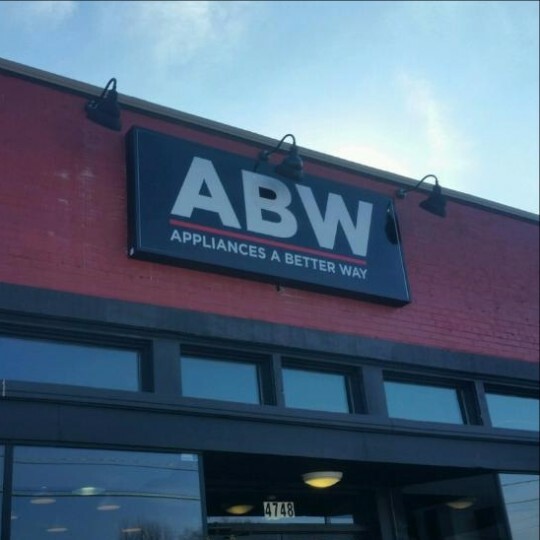 Our wide network of over 260 signage experts guarantees us access to countless resources that go back into creating your custom sign. 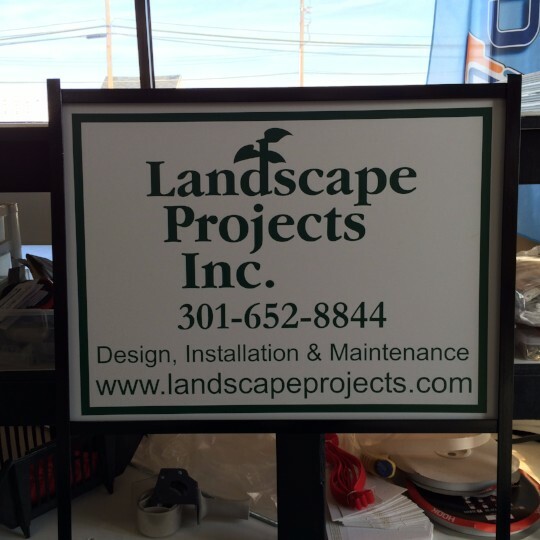 All outdoor signs are crafted by our team of professionals to ensure top quality and unique customization.